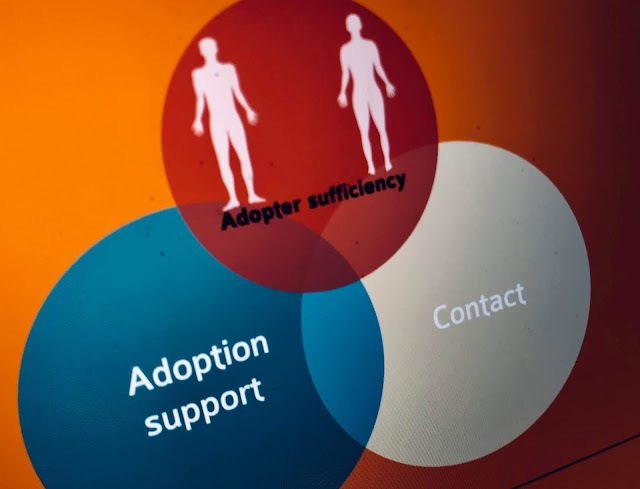 The Adoption Support Expert Advisory Group held its quarterly meeting yesterday so I’ve put together a brief report on the interesting points as I saw them. The agenda was included feedback from the previously held Adoption User Group meeting , focusing on education and EHC plans, as well as an update to the first year of the Adoption Voice initiative. All good and encouraging to see that Adoptive parent’s views are being listened to by movers, shakers and policy makers (so to their website and join in!). There was a major discussion of the implications of the Children and Social Work Bill, with much focus on the duties placed on the Virtual School Heads in relation to adopted children in education. How will Virtual School Heads (VSHs) respond to this new requirement is uncertain though initial response is positive. Of course there are questions and with some adoptive families not needing the advocacy and support of the VSHs, some desperately needing it and lots inbetween. The knowledge and expertise that the VSHs should have can be shared with schools and parents can gain essential insight into specific school's strengths in caring for vulnerable children. It was noted that there are other children that are equally as in need of this support, such as those fostered by family and friends and those living in a special guardianship arrangements. The need for equal levels of support for these children is hard to argue against. An interesting comparison being the Adoption Support Fund which was initially targeted at children adopted from care but has now widened to incorporate other children with similar needs cared for in different models of permanency. Perhaps this will be something that will be successfully lobbied for in the future? As it was described by one of the group 'this is a journey'. So perhaps hope for those who feel that they’ve been left behind. We also discussed the Adoption Support Fund’s progress and the ongoing impact. After the initial phase, with many families and children having received support, thoughts around how to ensure that effective commissioning of therapy continues. Should less well known such as Equine Therapy be included within the ASF scope and on what evidence base should that be? The Fund is here to stay but it must evolve to better meet the needs of children and families. I've pondered the changes that I've seen in the understanding of the support needs of adopted children and families. The landscape is unrecognisable by comparison to five years ago or 17 years ago when the big three joined us. Is their further to go? of course. But, as I often bleat on, some of the needs of adopted children are no different to many other children who don't carry that status. Hugh Thornbery noted that in raising the profile of adoptees needs and challenges other children will benefit from lessons learnt and changes to systems pushed through for adoptees. A positive meeting and we are on a journey. How not to talk to your children about adoption. 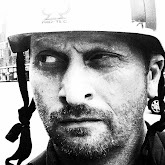 Guest Blog: Behaviour is communication.